Biography: Jessie Brar is a young public speaker and mental health advocate. She has been sharing her story to help create change in the mental health space and also heads The Mental Health Spotlight, an organization dedicated to raising awareness about mental health in the South Asian community. She has spoken to ministers, the Duke and Duchess of Cambridge and thousands of youth across Canada about this important cause. Why Nominee Should Be Considered: Jessie is showing the world that mental illness is nothing to be ashamed of and is most definitely not a weakness. 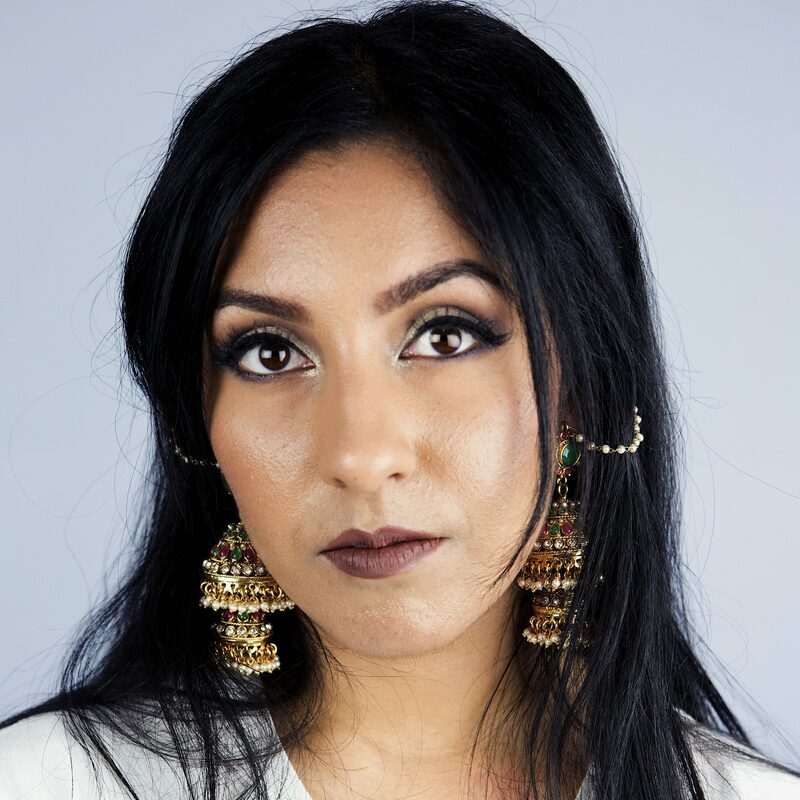 She has created an immense about of change in the dialogue in the South Asian community around the GTA, presenting at numerous conferences, leading workshops and giving keynote speeches. She continues to thrive and better the community around her.